One of the issues with LiDAR technology has been its inability to transmit lasers at short pulses, while maintaining high peak power, which is necessary to ensure that the LiDAR is eye safe with a long range and high resolution. 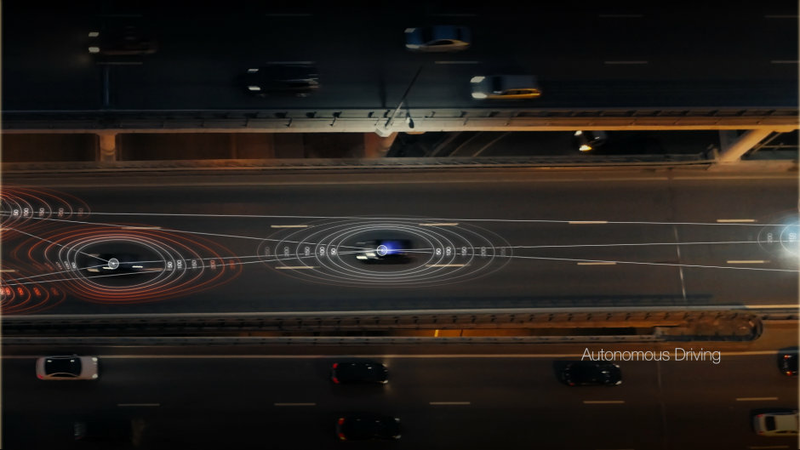 To address this need, Osram worked with GaN Systems to develop a laser driver with a one nanosecond pulse rise time, while driving all four channels at 40 A each to deliver 480 W peak power. This peak power then can be modulated at low-duty cycles to produce high resolution 3D cloud points at long range for new LiDAR designs. 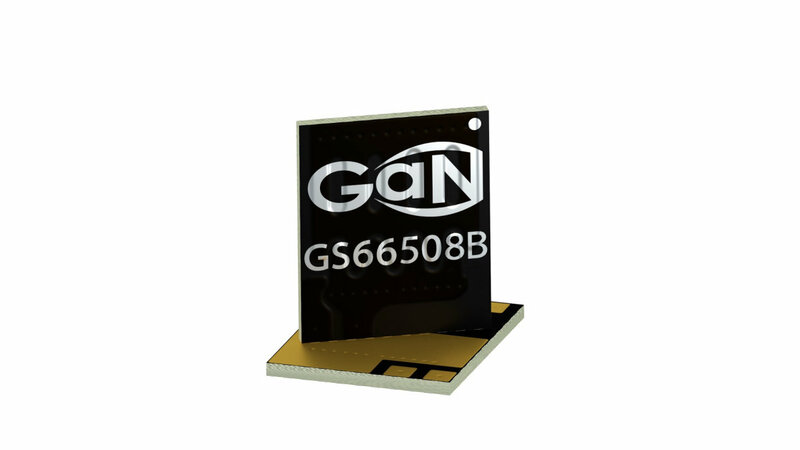 GaN Systems is the global leader in GaN power semiconductors with the largest portfolio of transistors that uniquely address the needs of today’s most demanding industries including data center servers, renewable energy systems, automotive, industrial motors and consumer electronics. As a market-leading innovator, GaN Systems makes possible the design of smaller, lower cost, more efficient power systems. The company’s award-winning products provide system design opportunities free from the limitations of yesterday’s silicon. 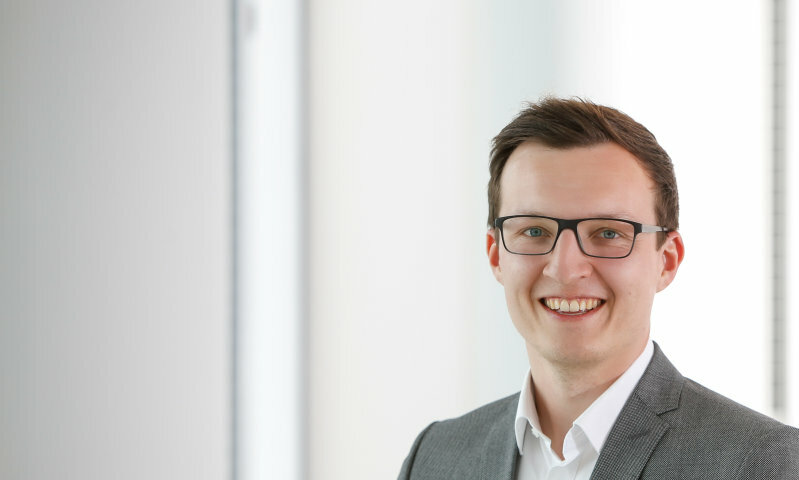 By changing the rules of transistor performance, GaN Systems is enabling power conversion companies to revolutionize their industries and transform the world. For more information, please visit: www.gansystems.com.